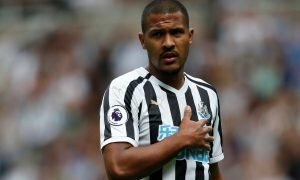 With the £20m Mitrovic money, Newcastle should absolutely target these 2 striking stars | The Transfer Tavern | Where football transfer rumours fly or die! Newcastle United supporters in the Transfer Tavern are eagerly anticipating the 2018/19 Premier League season, what with their team seeking to improve upon their impressive tenth place finish last term. 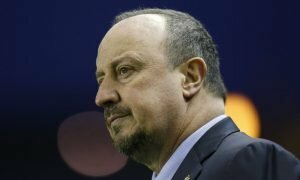 Rafa Benitez’s side deserve great credit for sealing a top half finish upon their return to the English top-flight, having won the Championship title little over 12 months earlier. 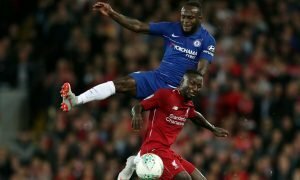 Yet based on their limitations over the course of the most recent campaign, it’s pretty clear that reinforcements will be needed this summer if the former Chelsea and Liverpool boss is to indeed take the Magpies forward, and perhaps back to their former glories in years to come. 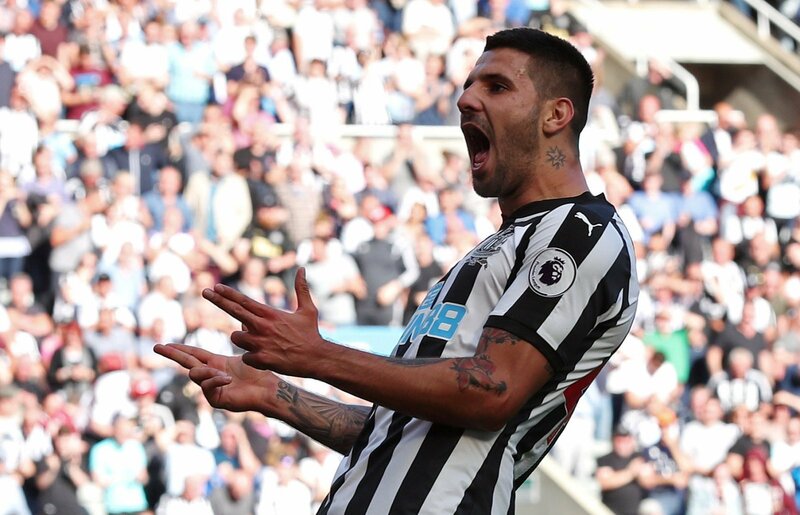 Thus, there are many excited Newcastle fans up and down the country, several of whom are likely to be intrigued by recent reports suggesting that Fulham are close to a £20 million move for striker Aleksandar Mitrovic. The 23-year-old spent the second half of last season on loan at the Cottagers and played a key part in helping Slavisa Jokanovic’s men win promotion to the Premier League, netting 12 goals in 20 appearances for the West London club. And Fulham have been linked with making his loan move permanent for much of the summer, with reports recently suggesting that a deal believed to be worth £20 million could be close to completion.